Hi Everyone! 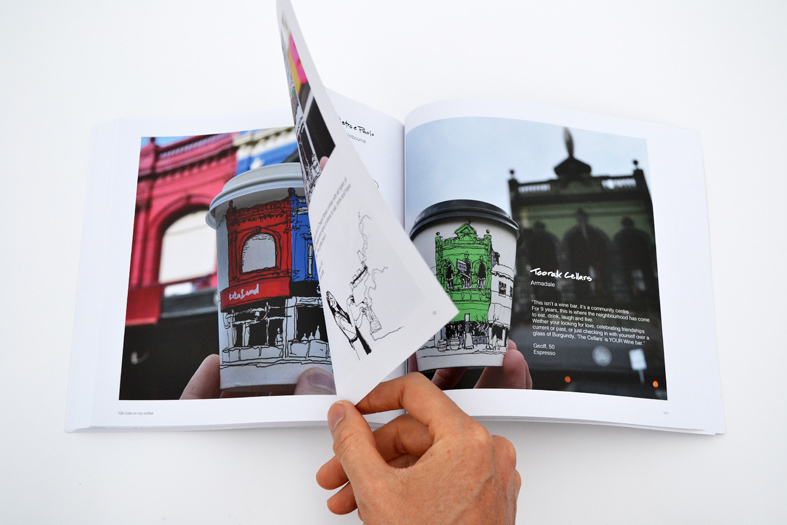 The Book about cafes sketched on their takeaway coffee cups from Melbourne is available now. Cafe on my coffee is the work of 5 years of sketching, designing and talking to coffee lovers. The book has stories told by coffee drinkers at most cafes in Melbourne. Thank you so much for your support and stay tuned for a book event soon!